The GoFleet marketing team recently featured fleet tracking apps in our monthly newsletters. In turn, we had a healthy response from our subscribers. 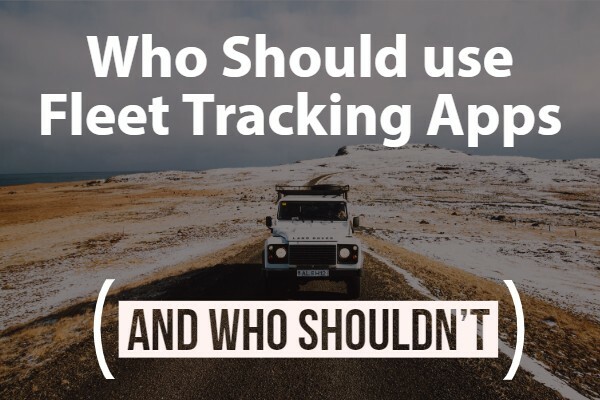 In fact, a lot of people submitted questions such as what businesses should use fleet tracking apps and what should people look for in a mobile GPS tracking program. For that reason, we are starting a two-part series on fleet tracking apps. This week, we’ll take a look at who should (and who shouldn’t!) use mobile GPS tracking. 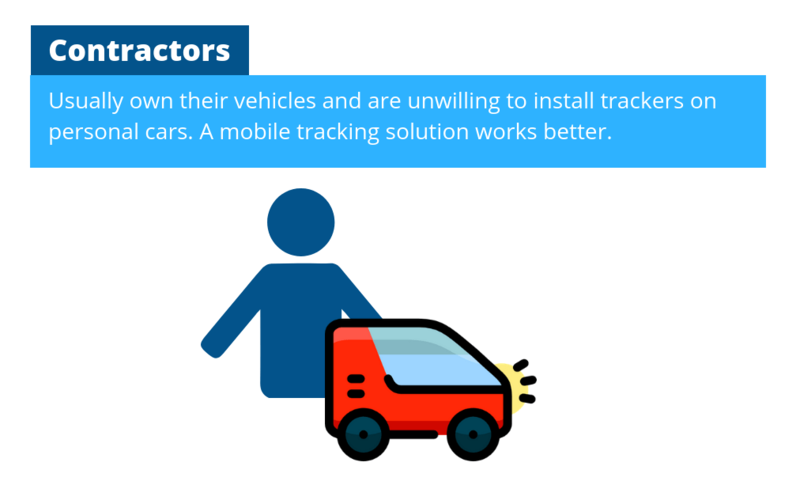 Businesses that use contractors are some of the best fleet tracking app users. Why? Contractor managers face the same challenge in tracking contractor productivity and safety. At the same time, however, contract businesses cannot easily install vehicle trackers. Because contractors drive their personal vehicles, businesses have a hard time installing GPS hardware. On the other hand, fleet tracking apps fill that gap. Businesses can monitor contractors during business hours, while contractors can turn off tracking during their personal time. On the flip side, mobile GPS tracking is not recommended in businesses with low managerial power because the program is harder to manage. In some cases, employees sabotaged mobile tracking programs by turning off their phone or uninstalling the app. Unless managers can get employees to cooperate, we recommend using a hardware solution. Hardware solutions are connected directly into work vehicles and are tamper-proof. 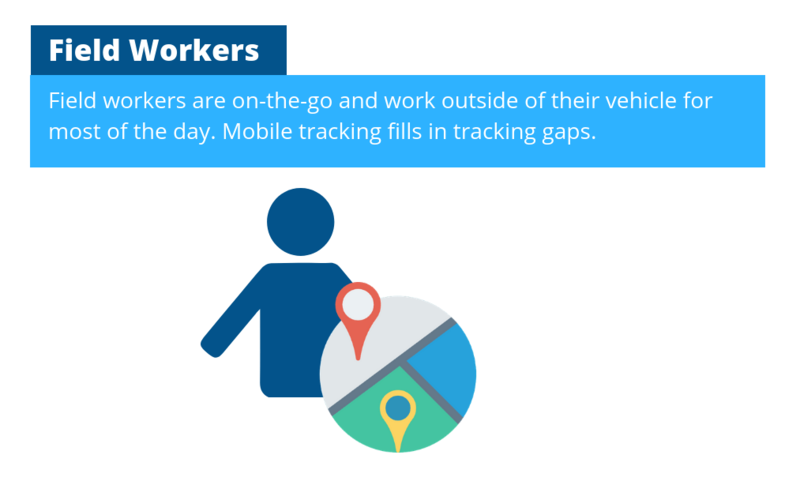 Field service providers are another good mobile tracker candidate since employees leave their work vehicles for most of the day. For instance, my friend works as a wildlife conservationist. She only drives in the beginning and end of the day. For the most of the day, she works on the field. In those cases, phone-based GPS apps are more useful than vehicle-based GPS hardware. Phone apps allow managers to monitor field workers when they are away from the work vehicles. Another limitation of mobile GPS tracking is that it collects less data than dedicated GPS hardware. For instance, basic tracking apps only track phone location. 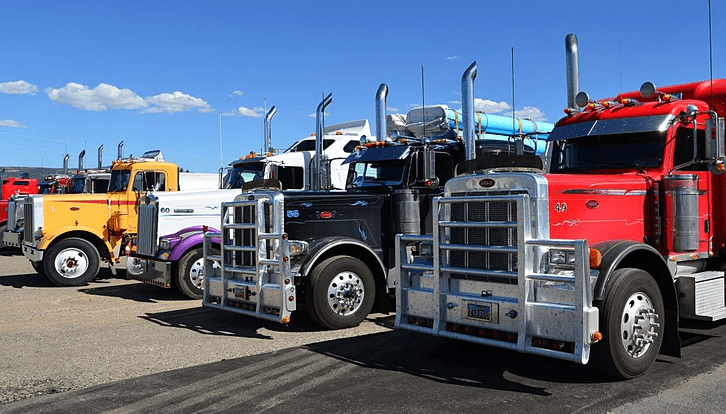 Fleets that need to collect fuel mileage data, maintenance logs, and advanced driving habits are better off using telematics devices. Those devices connect directly into the vehicle’s computer and collect fleet-level data.